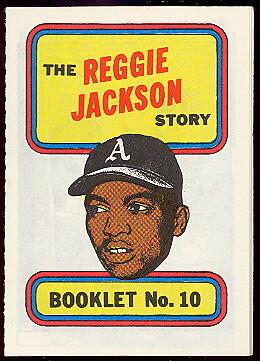 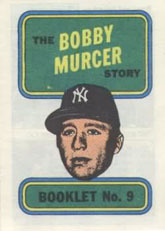 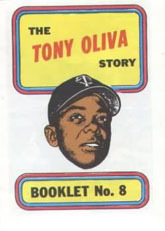 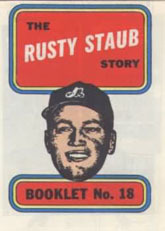 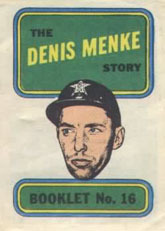 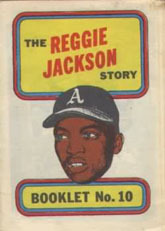 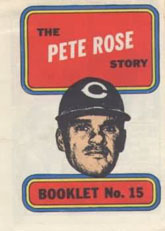 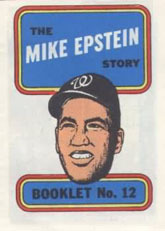 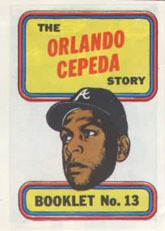 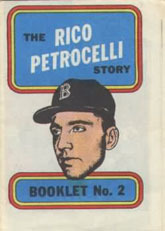 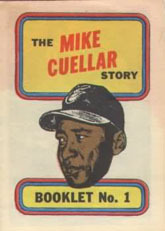 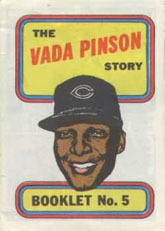 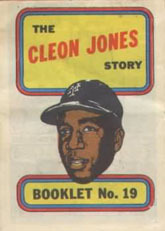 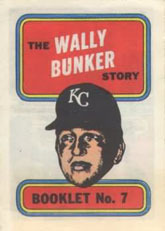 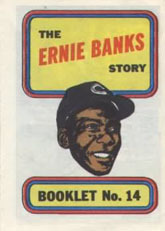 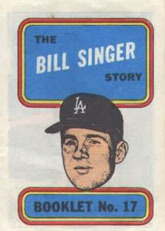 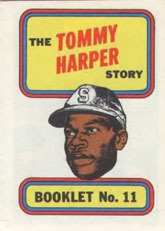 DAVE'S VINTAGE BASEBALL CARDS PRESENTS 1970 Topps story booklets. 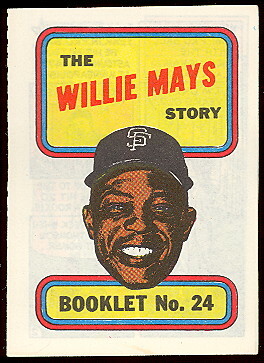 This 24 card set featured booklets measuring (2-1/2" X 3-7/16"). 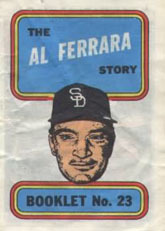 These booklets were inserted into regular packs. 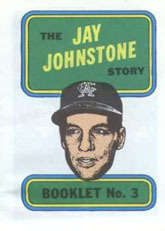 Numbered on the cover they are six pages with a comic book story and checklist on the back.